LFCM is one of the fastest growing churches in Louisville, Kentucky. LFCM is an exciting spirit-filled, interdenominational, multi-cultural church that ministers to the needs of the whole family. The mission of Living Faith Ministries is to fulfill the biblical mandate of winning souls for Jesus Christ; make an immediate impact on the city of Louisville and the welfare of the local community; and provide a safe haven for the homeless, sick, wayward, and destitute, through the teaching and preaching of the Word of God through programs. 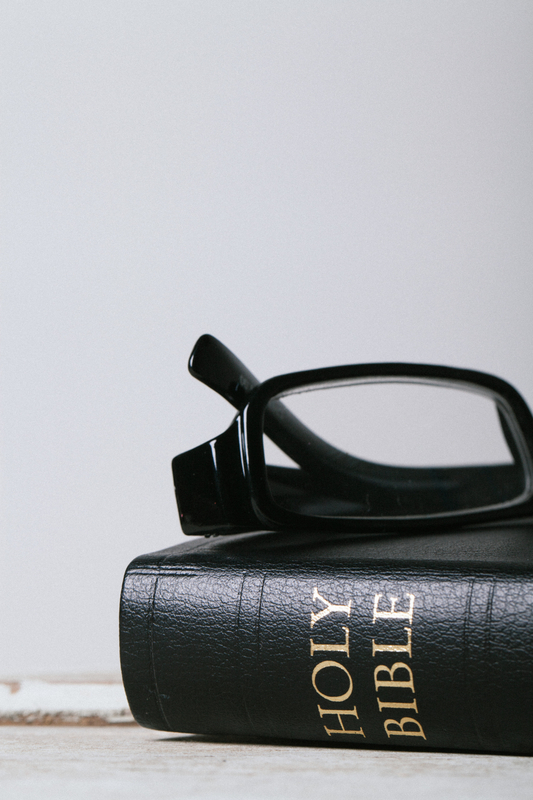 Dedicated to spreading the good news of Jesus Christ across diverse communities, LFCM has established many powerful ministries designed to teach the modern day believer. Living Faith Christian Ministries is located at 2330 Algonquin Pkwy in the historic West End district of Louisville, Ky.
Pastors Rene’ and Carolyn Brown are the founders and Senior Pastors of Living Faith Christian Ministries (LFCM). Filled with the anointing of the Holy Spirit, Pastor Rene and Pastor Carolyn bring unique talents and a heart for the loss to the Living Faith congregation. Married for over twenty six years, Pastors Rene’ and Carolyn are the proud parents of Matthew, Brianne and Travis Brown. They currently reside in Louisville, Kentucky. 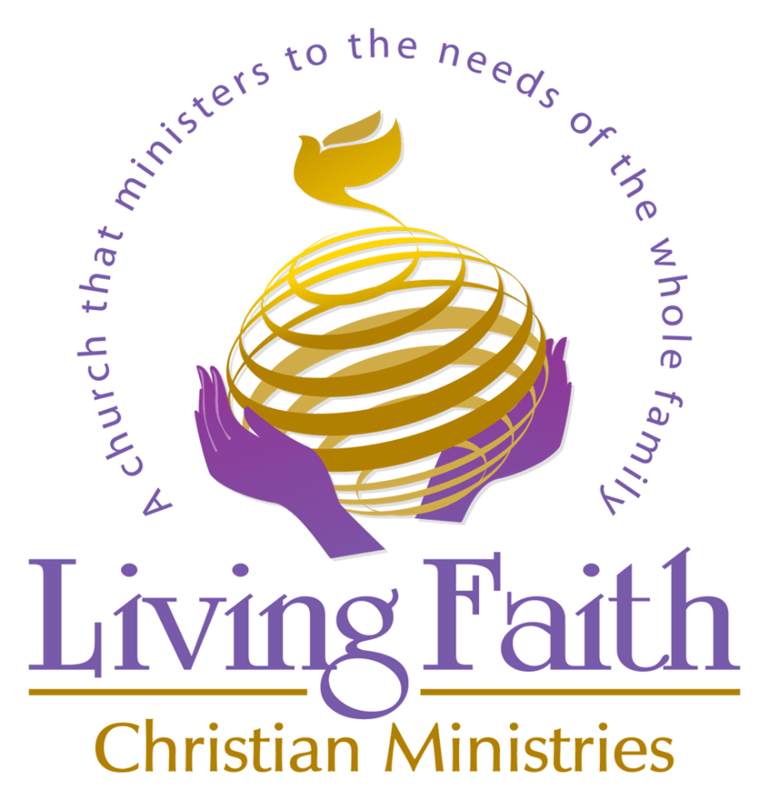 Living Faith Christian Ministries staff is dedicated to serving and ministering to the needs of the whole family. Our purpose is to prepare God’s people to serve and to build up the body of Christ (Ephesians 4:12). W believe that the word of God is the most powerful thing that exists. T herfore we declare that we are the head and not the tail.